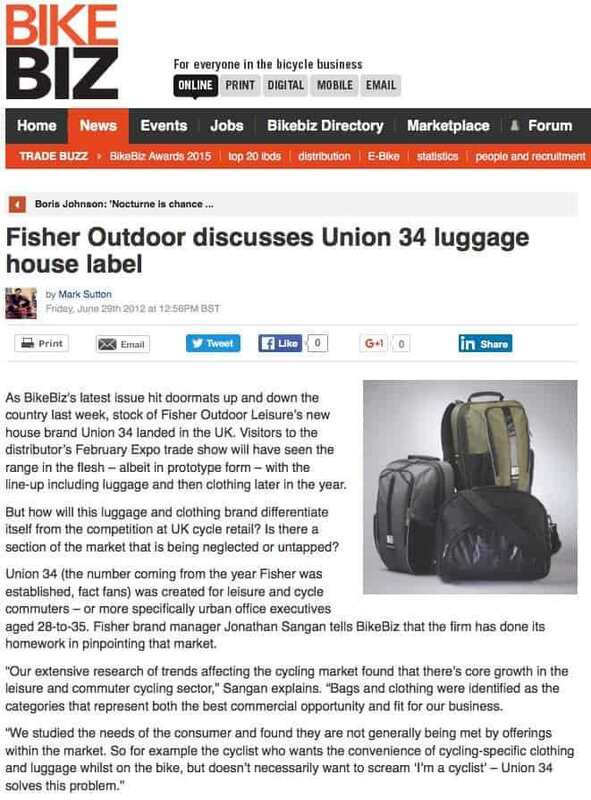 Here is a fascinating project that we did for Fisher Outdoor Leisure. 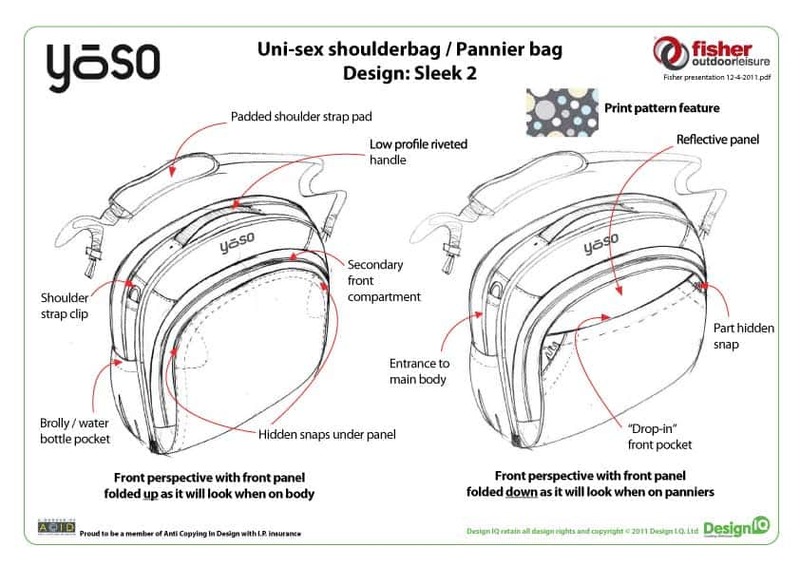 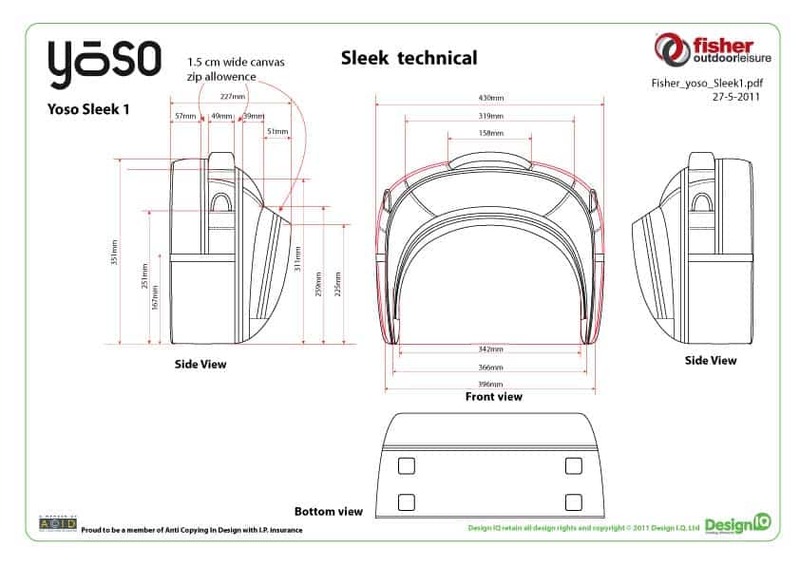 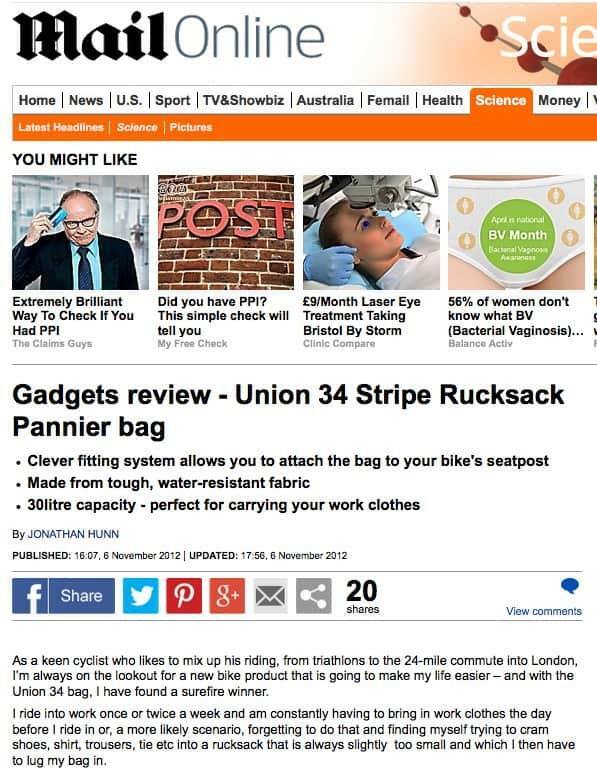 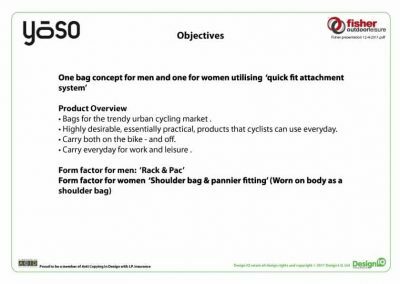 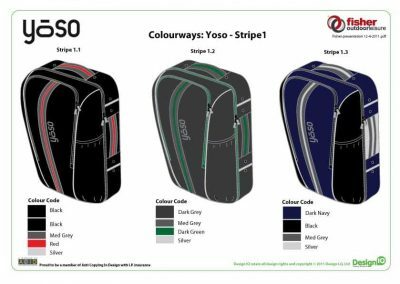 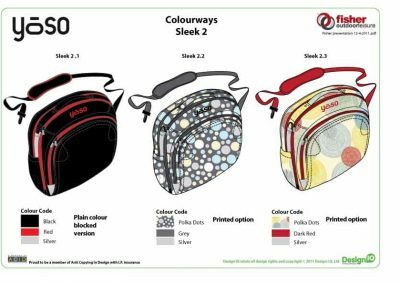 We were first approached by Fisher’ to discuss their ideas for developing some innovative Bike “Rack and Pac” bags that would be ideal for the Urban Commuter. 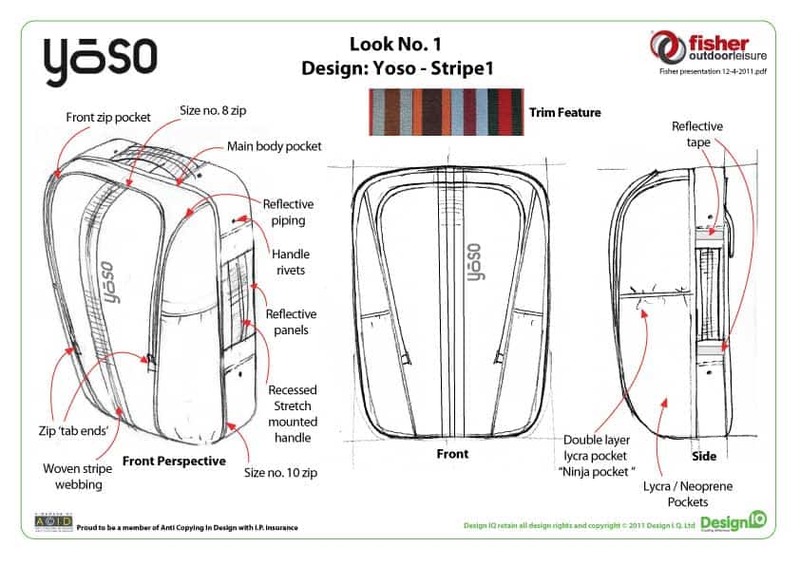 By the next year they decided they would like to proceed with the project and asked us to do the concepts and design. 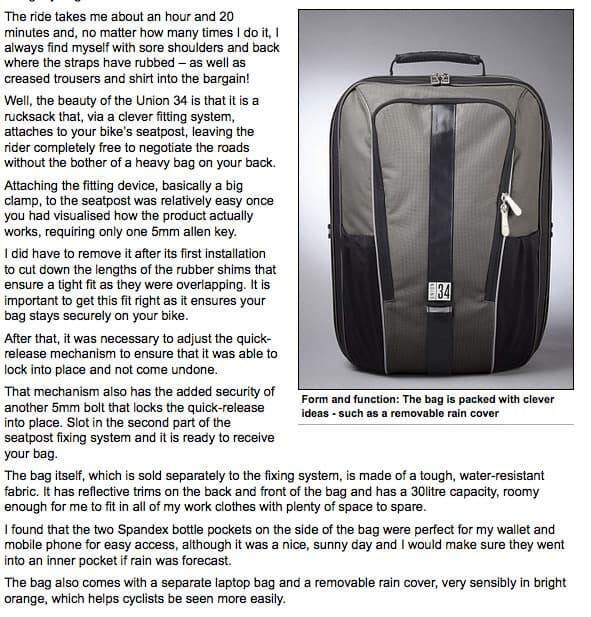 This project required that we work alongside their developments for a novel “Bike Attachments” system. 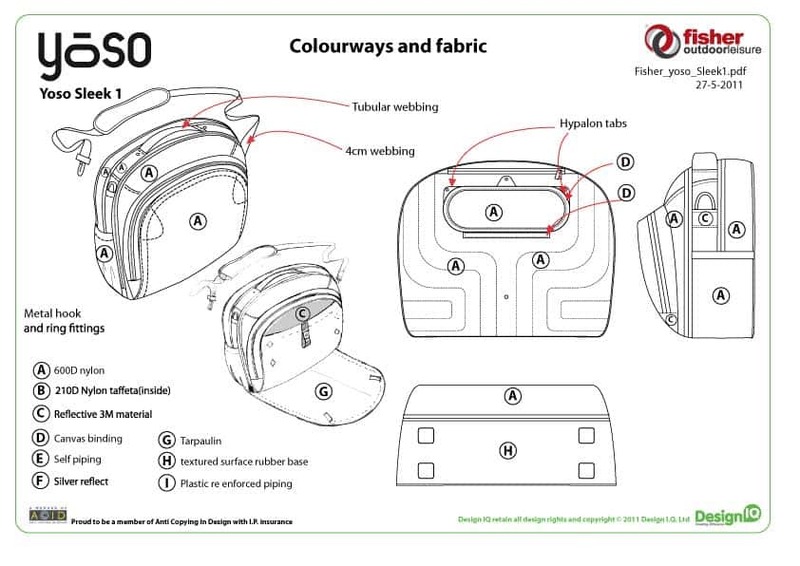 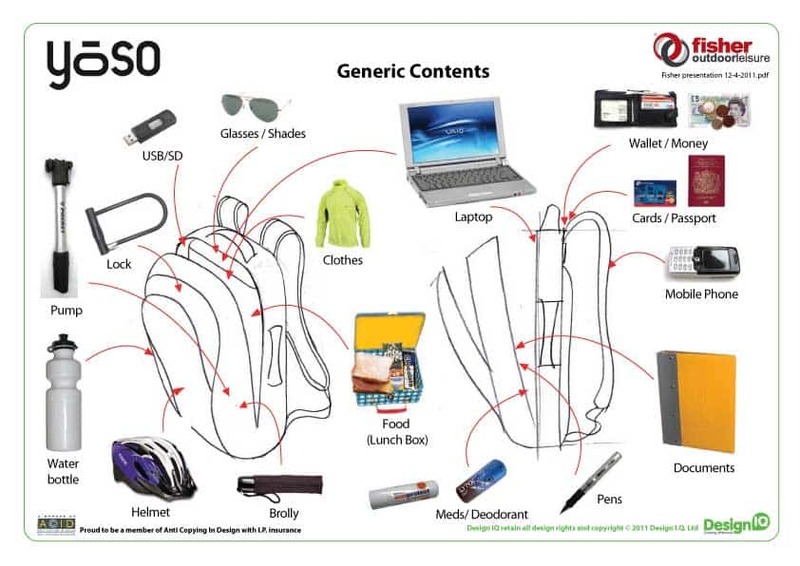 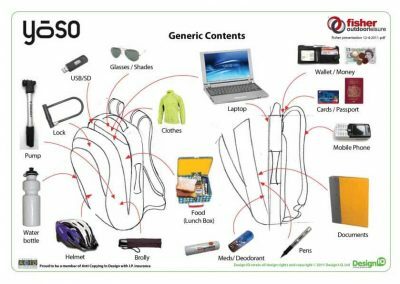 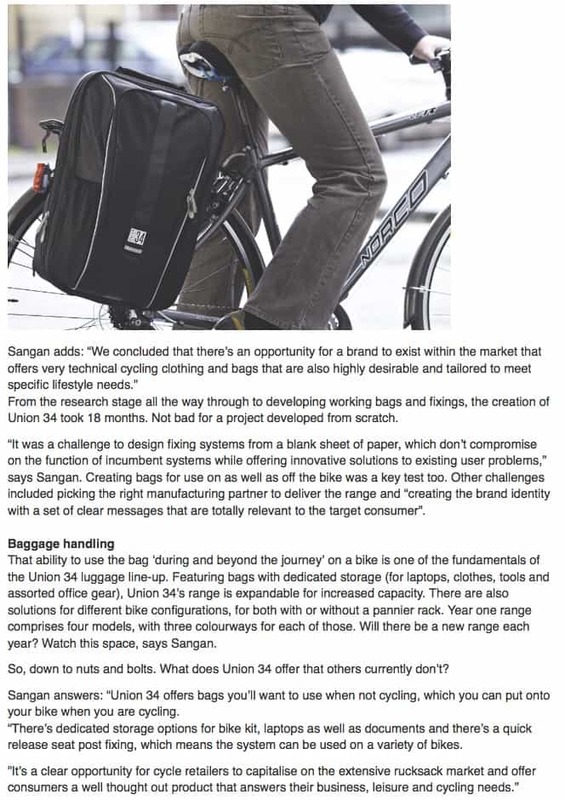 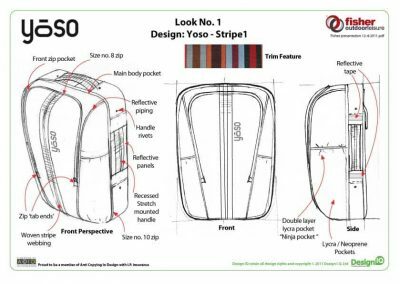 Our role was to create stylish and practical commuter bags with a host of novel “user driven” features and benefits to directly compete with the dominant players in this market. 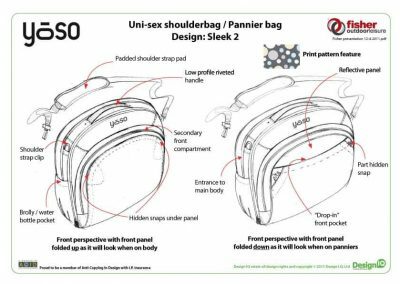 We worked closely with the Product Manager at Fisher, and in a stage by stage measured process designed and then worked with the client to develop the samples. (The working Title at this point was “Yoso” which was later changed to Union 34.) 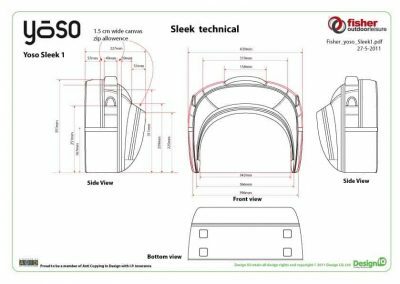 The client then finalised the commercial production details in-house as our role in the creative process was by then complete. 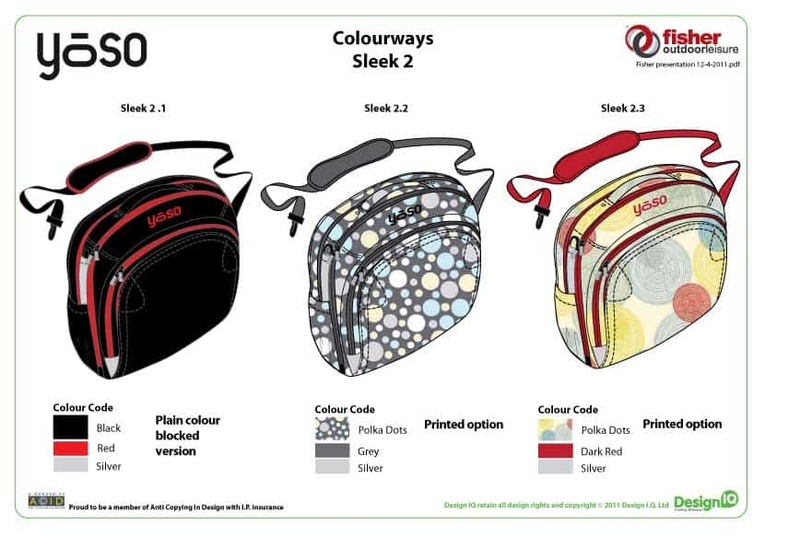 We are now pleased that the launch range has been unleashed upon the market and you can now see the bags in the stores. 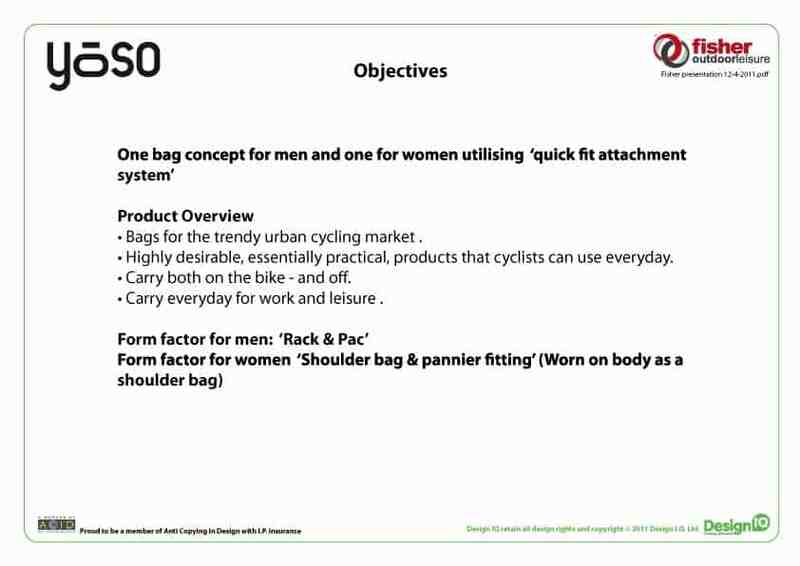 See the video and some selected items from the development of the products below. 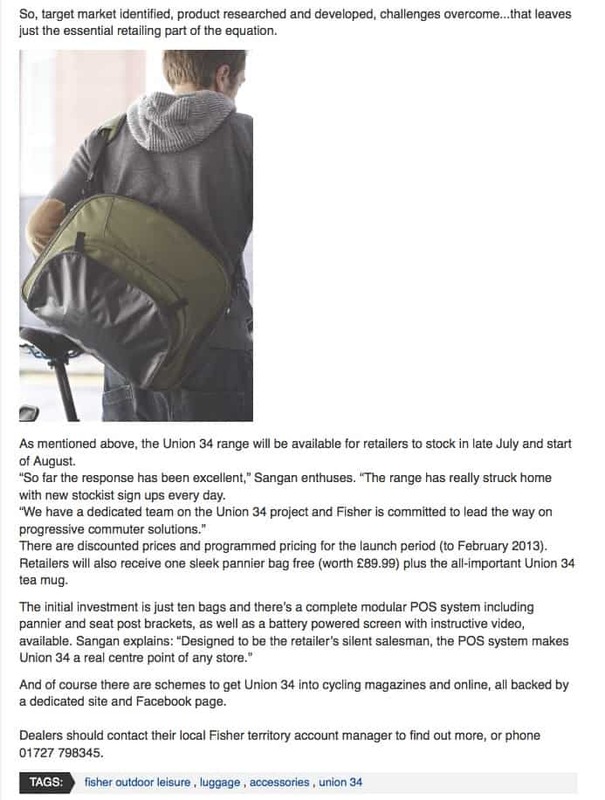 This is the “working logo we created for the project during development, the brand that was eventually launched was launched under the name “Union 34”.